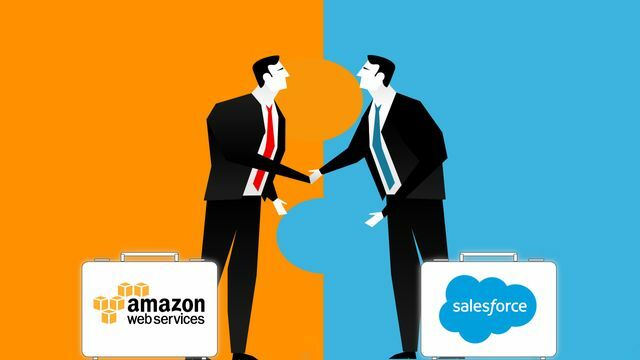 Salesforce announced earlier this year that Amazon Web Services (AWS) would be its preferred public cloud infrastructure provider. In the current landscape Salesforce developers and AWS developers are already in-demand and paid very well for their expertise, but this partnership opens up the opportunity to become an extremely valuable asset by mastering both. The article attached to this Passle walks through the best 2 in depth courses to help you start or progress your career in those two areas.